Earlier in this report we set out the initiatives that Walmart and the Walmart Foundation are taking to help create a more affordable, accessible, sustainable and healthier food system across the globe. 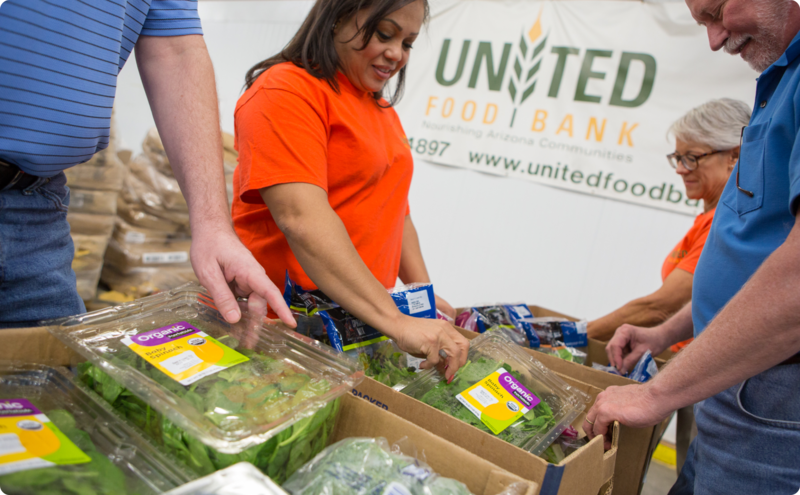 Related to that work, we help relieve hunger in many of the communities where we operate by helping to strengthen the charitable meal system and helping to extend the reach of hunger relief programs. We do this both through grant funding as well as through donation of food. This is an important priority: hunger is a reality for many families, and they face barriers to getting enough healthy food to thrive. 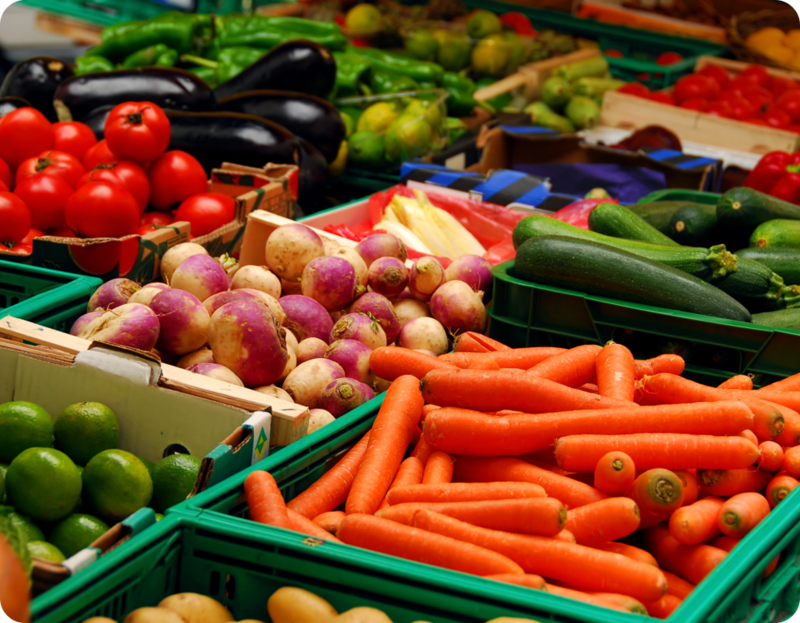 In the U.S. alone, the United States Department of Agriculture (USDA) estimates that more than 42.2 million people face food insecurity: the inability to access food on a regular, predictable basis. We at Walmart are passionate about bringing affordable food to the world, which we do through our stores and e-commerce. We are also passionate about fighting hunger and are determined to help break down barriers that prevent families from accessing food on a regular, predictable basis. As part of that effort, in 2014, Walmart and the Walmart Foundation committed to providing 4 billion meals over five years. We’re working toward this goal through a combination of food donations from our Walmart stores, Sam’s Club locations and distribution centers as well as through grants to charitable organizations and hunger relief programs. This approach deepens local connections with communities, allows for swift response in emergencies and strengthens the ability to meet long-term needs. Since FY2016, Walmart and the Walmart Foundation have donated approximately $100 million to address hunger, including over $50 million in FY2017. We are more than halfway toward meeting our global goal of providing 4 billion meals to those who need them. 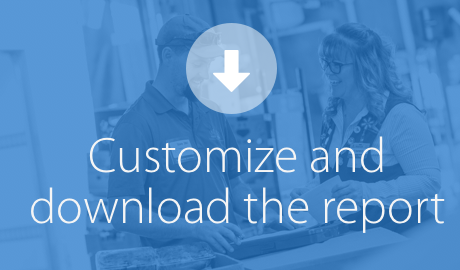 We have supported 2.4 billion meals to date, including 1.2 billion pounds of food from Walmart facilities (see Donating unsold food to the charitable system, pg. 76), including Walmart’s FY2017 donation of more than 600 million pounds of food. Walmart and the Walmart Foundation are working to improve access to charitable meals by helping to improve the infrastructure and logistics of organizations working on the front lines of charitable food provision. Investing globally. In FY2017, the Walmart Foundation invested in Food Banks Canada (FBC), a charitable organization dedicated to helping Canadians living with food insecurity. A $2 million grant from the Walmart Foundation will help FBC build capacity and increase the network’s ability to secure more food through the purchase of refrigerated trucks, commercial refrigerators/freezers, shelving and other equipment. 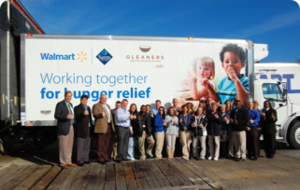 Helping relieve hunger in the U.S. Walmart and the Walmart Foundation have invested over $100 million in Feeding America since 2005 to provide charitable meals, infrastructure and other programs. 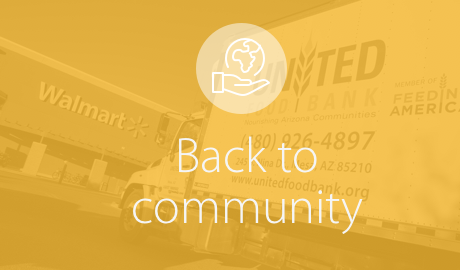 Additionally, over the years the Walmart Foundation has provided funding to secure nearly 200 trucks and over 50 retail-store donation coordinators to manage and distribute donated food. Walmart also works to raise awareness of the issue of hunger by engaging our associates, suppliers and customers in cause marketing programs. In the U.S., our stores and clubs teamed up with our customers and participating suppliers to support Feeding America through our “Fight Hunger. Spark Change.” campaign, raising more than $17 million in funds in FY2017. Volunteering to help. Our associates around the world are dedicated to addressing hunger. In the U.S. alone, our associates volunteered more than 110,000 hours toward hunger relief efforts in FY2017. Collecting and distributing food is only part of the answer. We are also working around the world to help provide greater access to charitable meals by extending their reach into settings such as schools, senior homes, recreational facilities and mobile kitchens. As part of these efforts, we place a special focus on supporting programs that feed children, providing nutritious breakfasts, after-school and summer meals. This year, the Walmart Foundation invested $12 million to support children’s hunger relief programs in the U.S. alone. Walmart operations in other countries, from China to South Africa, worked with local charities, governments and suppliers to help provide millions of school meals in their countries. After school and summer meal programs. 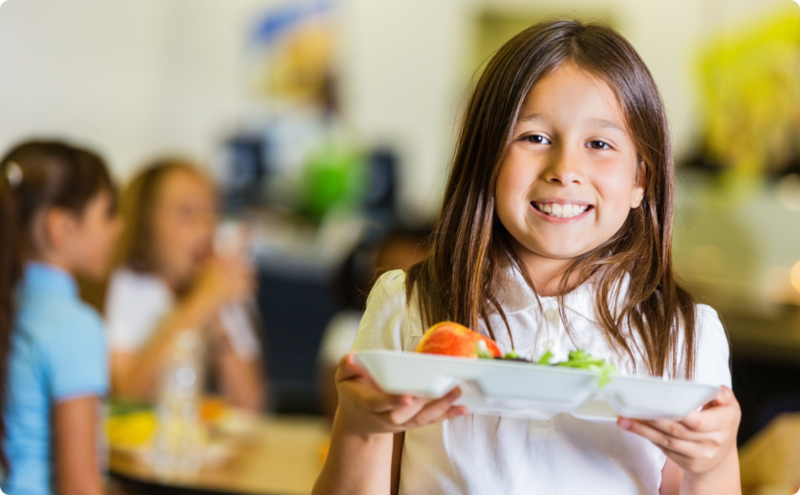 The Food Research and Action Center reports that only one in six low-income children who ate a school lunch during the 2014-2015 school year was reached by the USDA’s Summer Nutrition Programs in July 2015. To address this gap, the Walmart Foundation is working with organizations like the National Recreation and Parks Association (NRPA) and the Boys and Girls Clubs of America (BGCA) to provide snacks and meals to children after school and during the summer. NRPA will work through 40 community-based programs to provide meals, while the BGCA will support programming for 26 BGCA clubs in Indian country. Both programs will leverage the USDA’s Summer Food Service Program and the Child and Adult Care Food Program. Breakfast for children in need. The Walmart Foundation also supports efforts to expand access to healthy breakfasts for children in need. 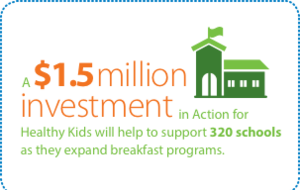 For example, in the U.S., a $1.5 million investment in Action for Healthy Kids will help to support 320 schools as they expand breakfast programs. The Walmart Foundation provided a $500,000 grant to Breakfast Clubs of Canada to help provide more than 500,000 school breakfasts. Hunger relief around the world. 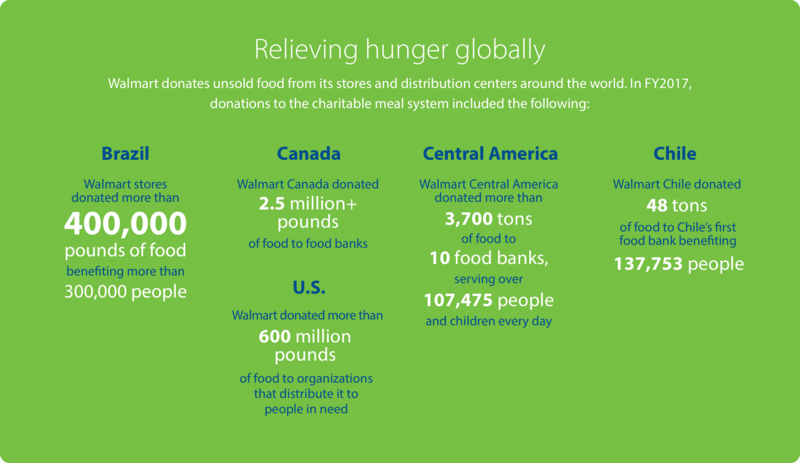 Walmart supports programs that provide meals for schoolchildren in markets around the world. Walmart China, for example, worked with charitable organizations to mobilize suppliers, customers and associates to raise funds for meals for schoolchildren in high-poverty regions. Walmart’s Massmart stores in South Africa have long supported schools in the surrounding communities. In 2015, Massmart’s school mobile kitchen program enabled hygenic preparation of 40 million meals supplied through the National School Nutrition Program. Walmart Argentina gave Caritas Argentina a grant of more than AR$1 million to help fight hunger in the country. Access to federal nutrition programs. The Walmart Foundation is investing in programs that help to scale access to federal nutrition programs such as the Supplemental Nutrition Assistance Program (SNAP), which helps provide resources to families to help them stretch their food budgets. We fund organizations such as Feeding America, National Council of La Raza, Benefits Data Trust and Catholic Charities to help families understand eligibility and navigate the application process. 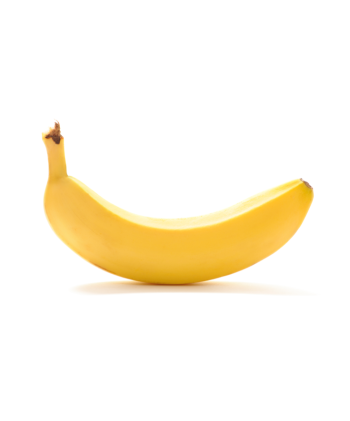 Now when kids in Robbinsdale get off the bus in the morning, they pass by carts full of portable, nutritious breakfast items they can choose from at no charge and take with them to the classroom. Funding allowed for the purchase of new serving carts and a wireless point-of-sale system to record participation.